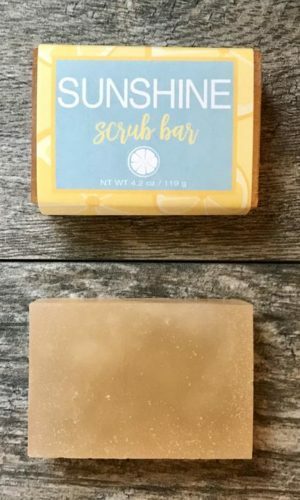 We love supporting small businesses! 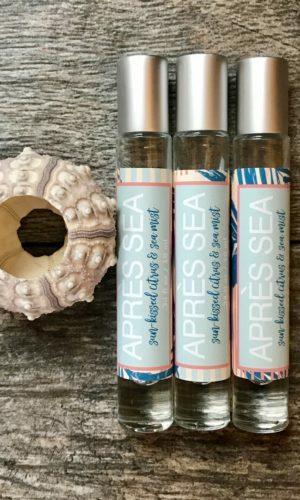 Check out this NEW SCENT from our Seaside Designs Collection! 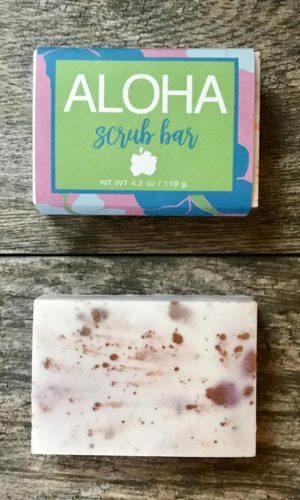 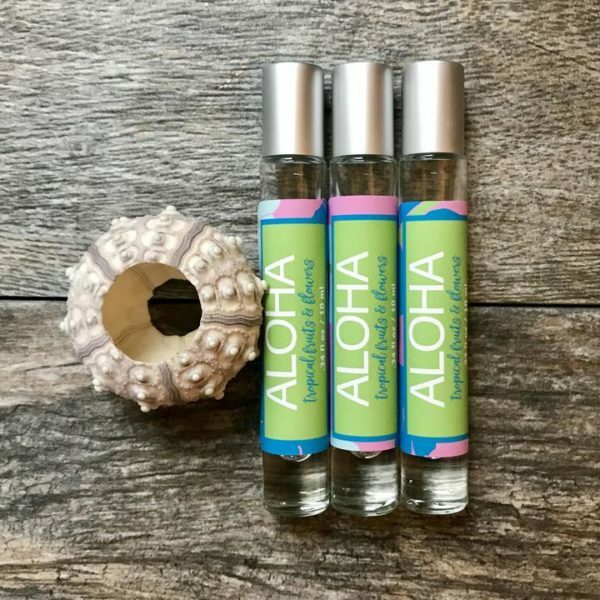 The Aloha Perfume is scented with a blend of tropical fruits and flowers. 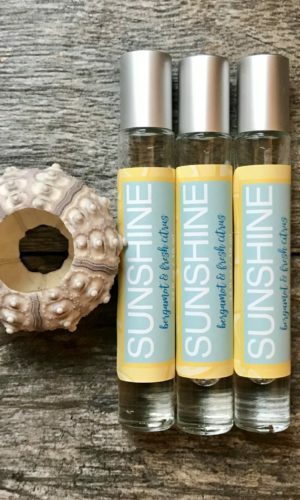 Made in small batches on cape Cod, our roller perfumes are created with simple, natural ingredients and are phthalate free.